Sliding Doors Publicity is excited to have signed Wheels and Fins Festival to handle its 2019 national and regional media campaign. It’s a hidden gem of the UK festival calendar situated at the stunning Joss Bay in Kent (just 90 minutes from central London) that combines the best bits of live and electronic music, skate culture, and beach activities. Few other festivals offer sunbathing, camping and dancing by the sea. 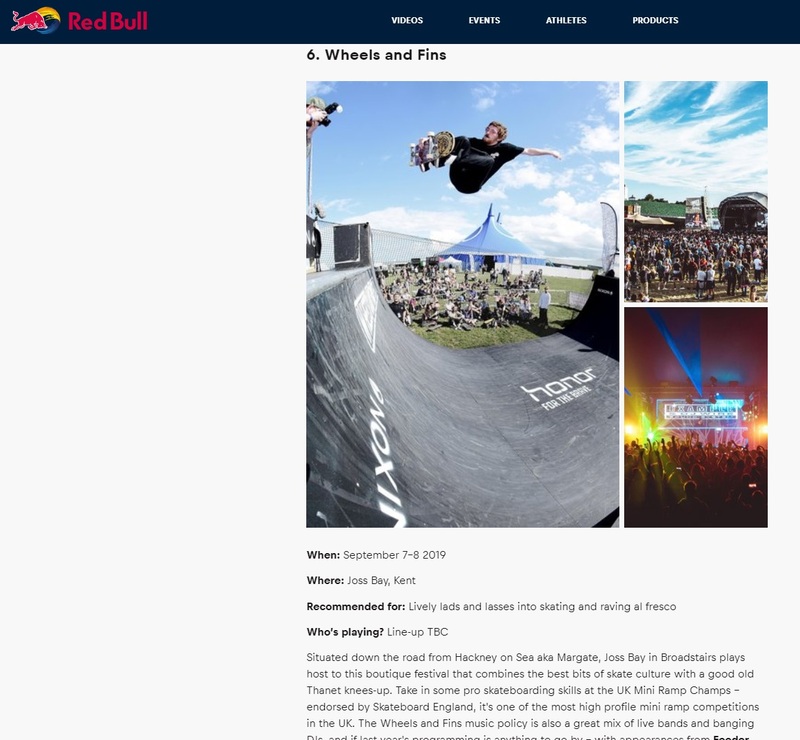 Red Bull featured the event in its action sports festival guide. 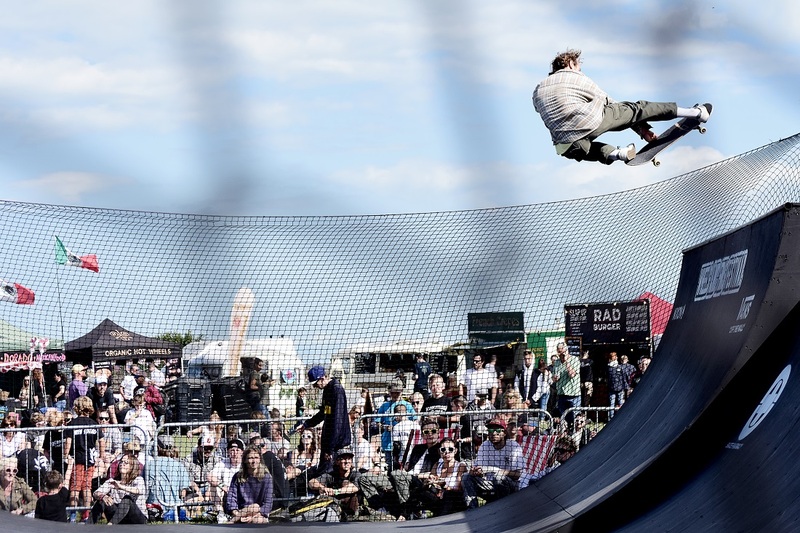 Revellers can witness incredible pro skateboarding skills at the UK Mini Ramp Champs held at Wheels and Fins and endorsed by Skateboard England – it’s one of the most high profile mini ramp competitions in the UK. Check out Red Bull’s feature below or visit Redbull.com.